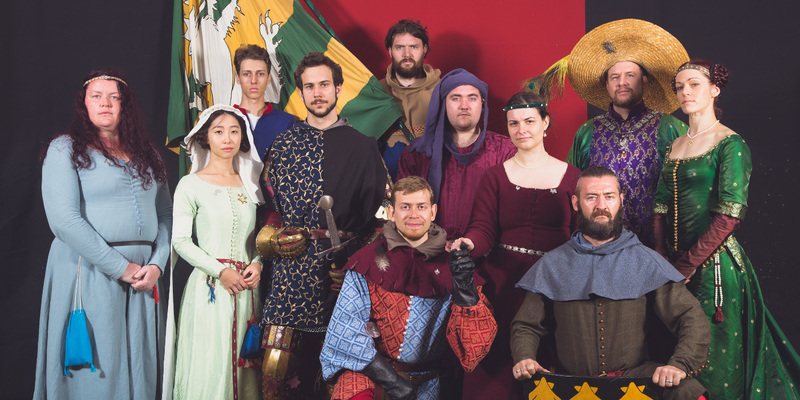 The Knights Order of Lion Rampant is a Brisbane-based living history group dedicated to recreating the spectacle and excitement of 14th century high medieval tournament. 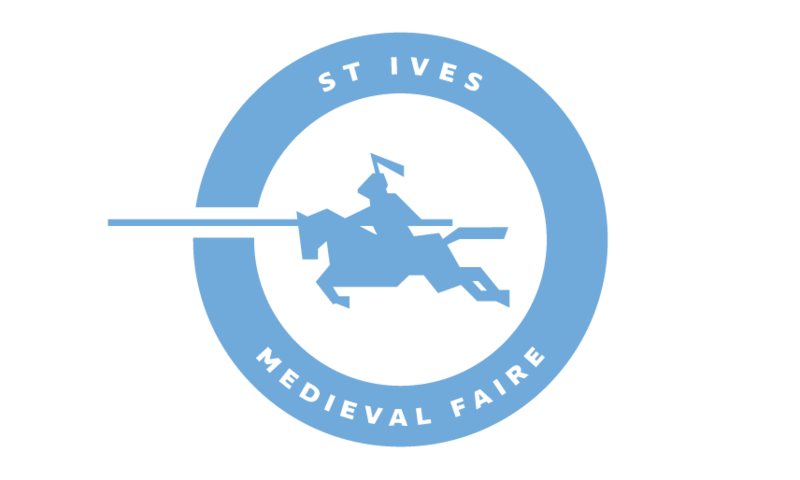 Knights of the order, when not contesting deeds of arms, will be available to talk about about the weapons, armour and culture of the chivalric tournament. Their ladies will also be on hand to explain the lives of noble women in medieval times and their role in the culture of chivalry.